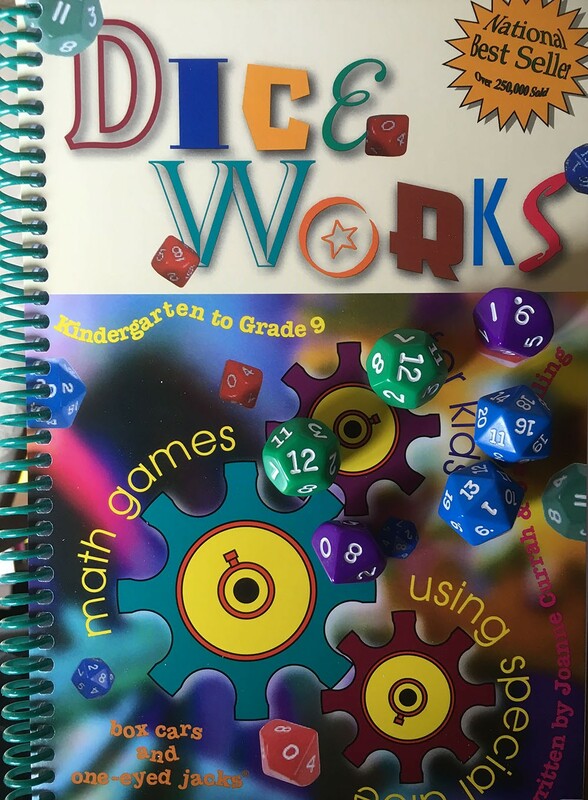 This book includes 80 games that use 10, 12 and 20-sided dice, teaching counting, probability, all operations, place value, mixed operations and graphing. Activities included for years 1 to 9 . Comes with two each of 10-sided, 12-sided and 20-sided dice. Price includes photocopy licence.